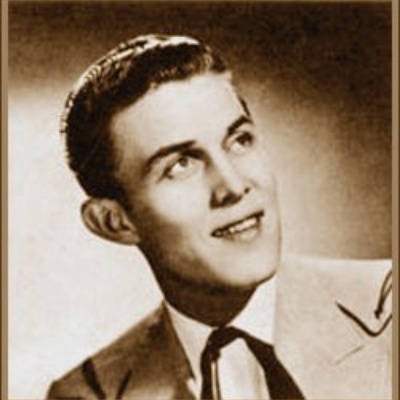 Jimmy Dean (August 10, 1928 Olton, Texas - June 13, 2010 Varina, Virginia) was an American singer, actor, and businessman who became a professional entertainer following a stint in the U.S. Air Force in the late 1940s. He was born Jimmy Ray Dean (not Seth Ward, as is sometimes stated - Seth Ward is the district of Plainview, Texas where he grew up). He became the host of the popular Washington D.C. TV program Town and Country Time and, with his Texas Wildcats, became regional favorites.